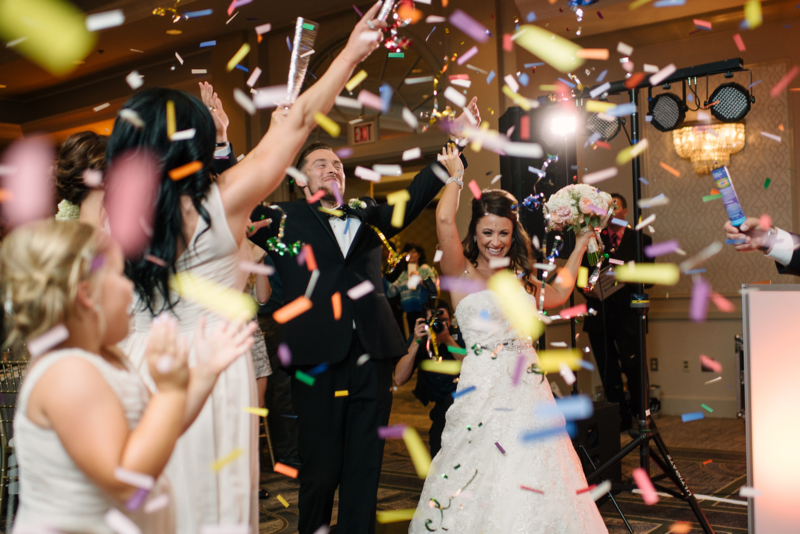 The Sheraton Suites Akron/Cuyahoga Falls is an ideal setting for weddings and other special events. 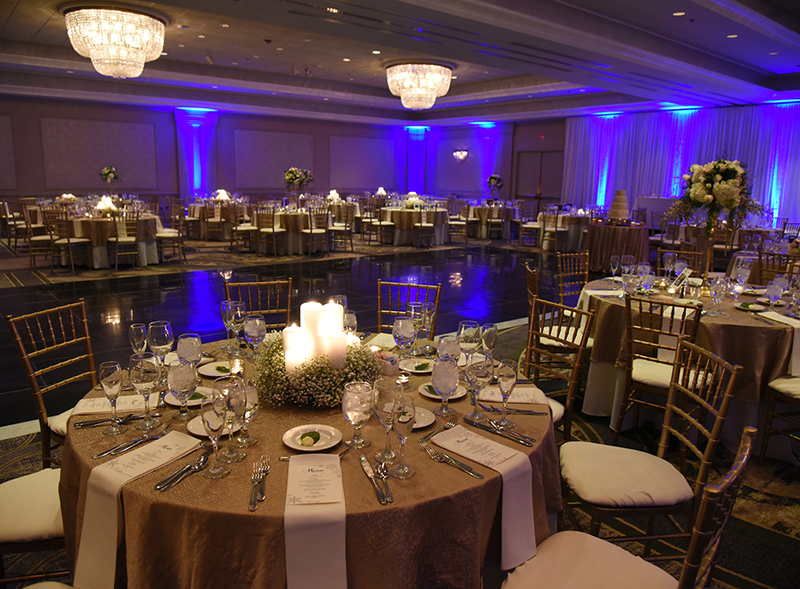 Overlooking the river gorge, the Cascade Overlook & Ballroom also accommodates up to 300 guests. 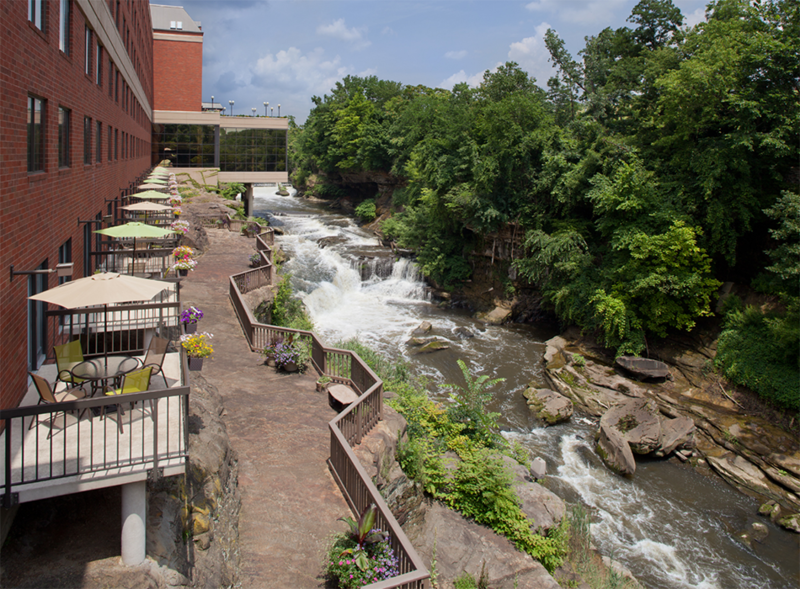 The Cuyahoga Room is a riverside private space for up to 100 guests. Furthermore, with its paneling, bookcases, picture window, and copper-hooded fireplace, the intimate Falls Library/Summit Room/Portage Room provides a cozy setting for 40 to 70 guests.